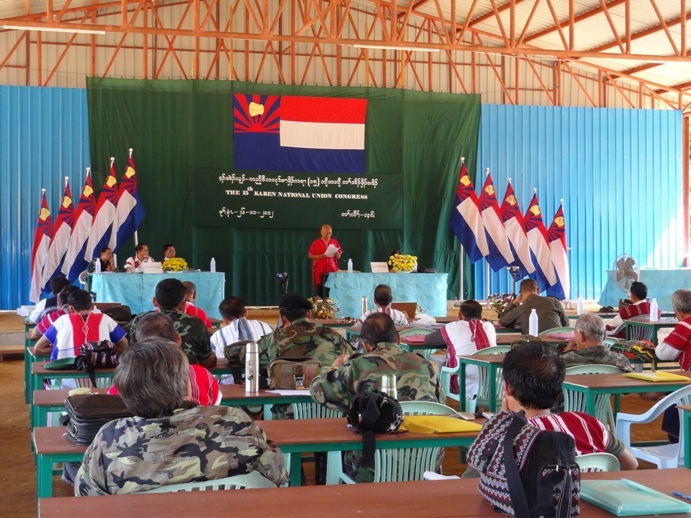 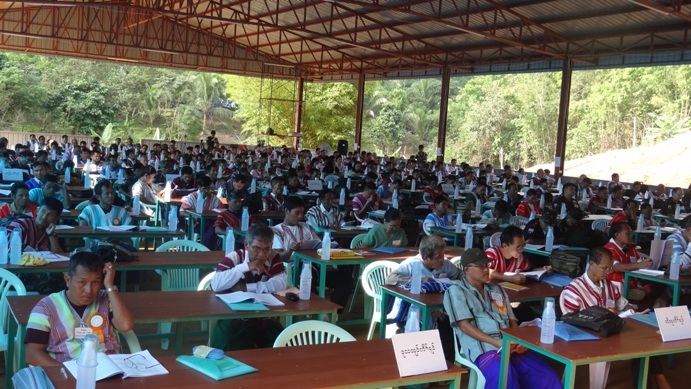 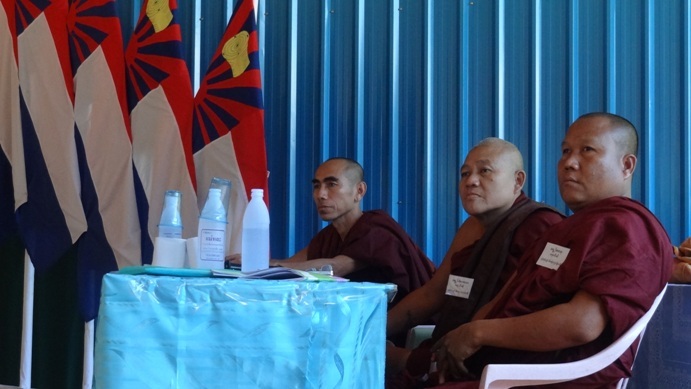 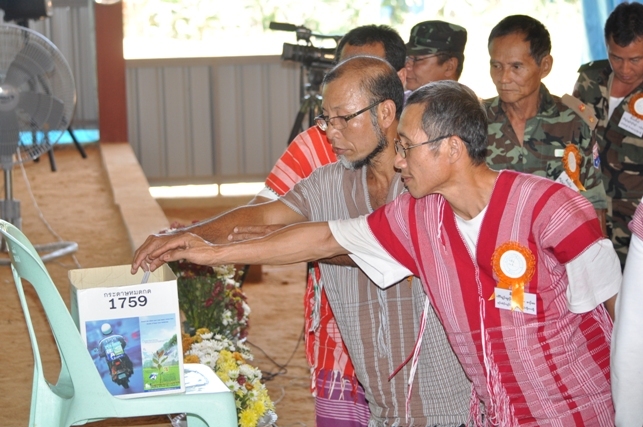 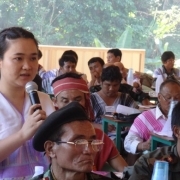 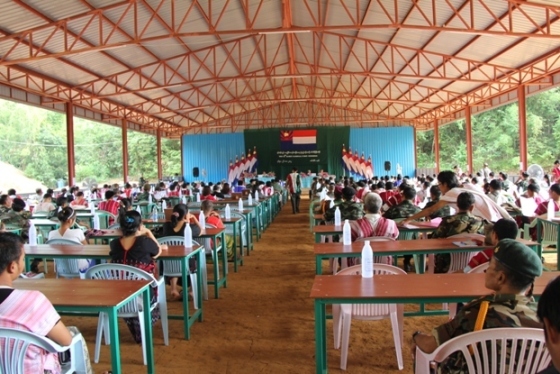 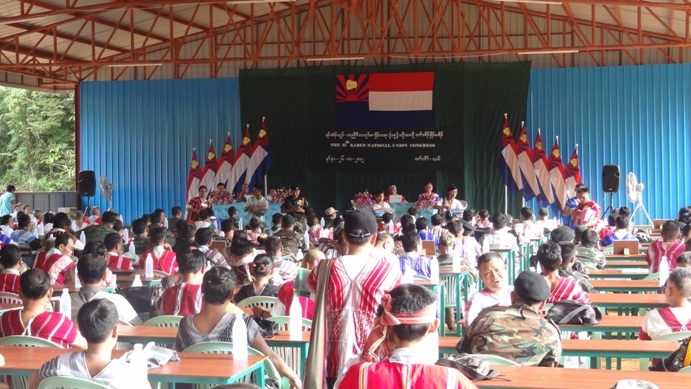 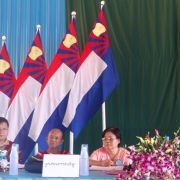 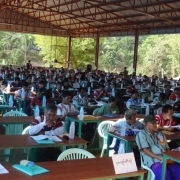 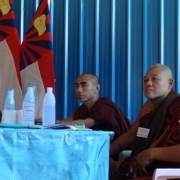 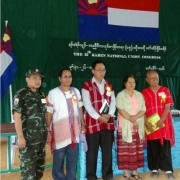 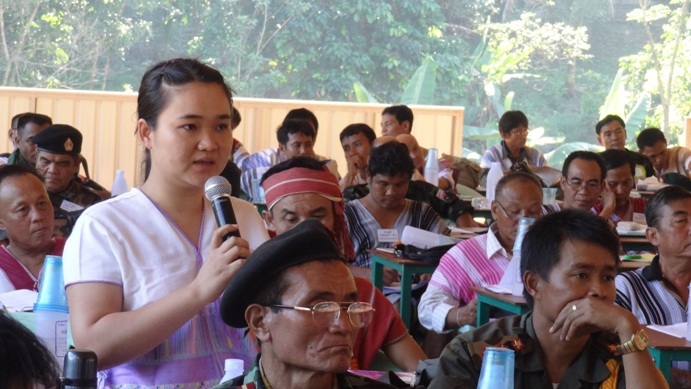 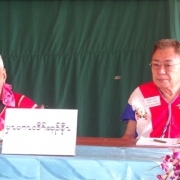 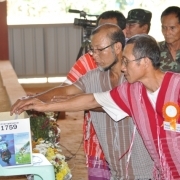 The 15th KNU Congress began on November 26 at Lay Wah, Pa-an District, Karen State. 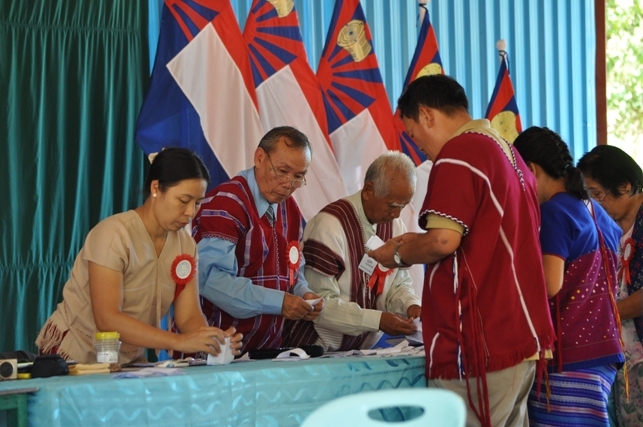 The first secret ballot voting at this Congress began with the election of the 45 Central Standing Committee members. 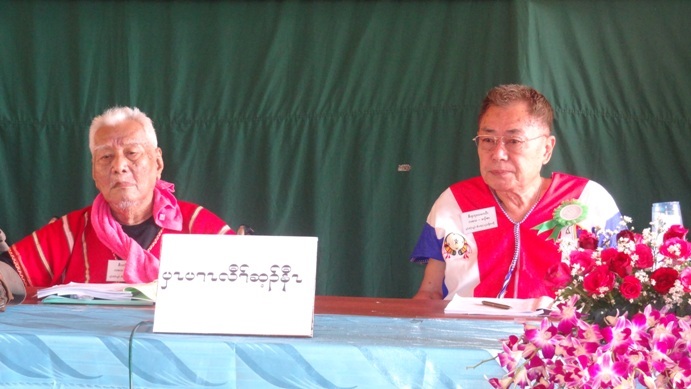 On December 21, from the 45 Standing Committee members, the KNU elected the top five positions – General Mutu Say Poe as chairperson, Naw Zipporah Sein as vice-chairperson, Padoh Saw Kwe Htoo Win as general secretary, Padoh Saw Thaw Thi Bwe as joint secretary 1 and Padoh Mahn Mahn as secretary 2. 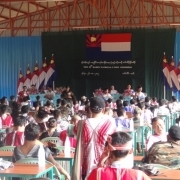 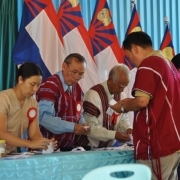 Padoh Saw Ah Toe was voted-in as the KNU Chief Judge, but following a disagreement, the position was finally given to Padoh Saw Dot Lay Mu, who had received the second most votes. 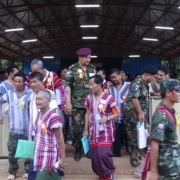 Following the election of its five top leaders, together with its Central Standing Committee, the KNU elected General Saw Jonny, the former commander of the Karen National Liberation Army 7th Brigade, as its Army Chief. 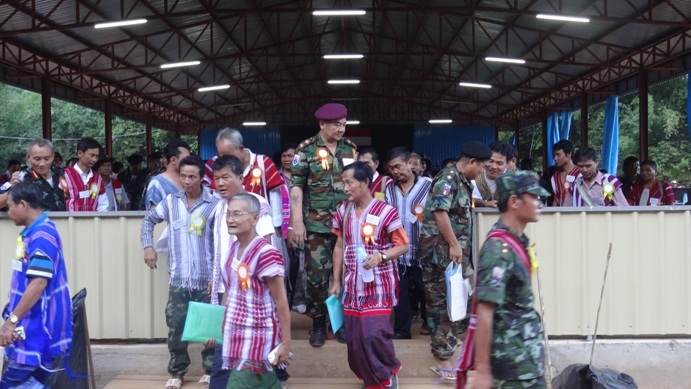 General Saw Baw Kyaw Heh, the former 5th Brigade Commander was elected as vice-chief- of staff (VCS) yesterday, December 24. 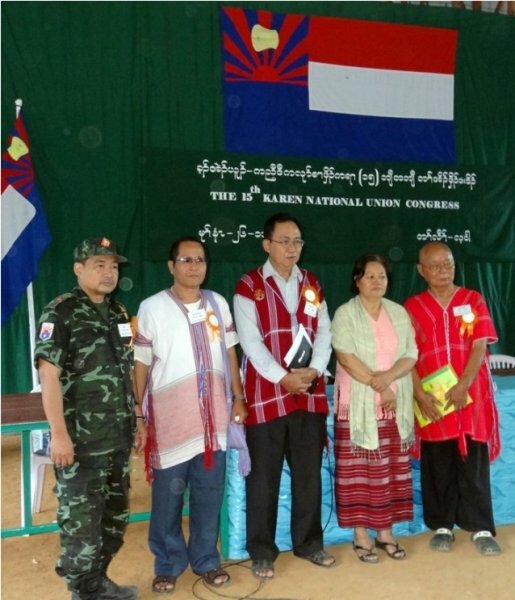 The KNU has filled its eleven Central Executive Committee members with the addition of another six leaders to its top five positions. 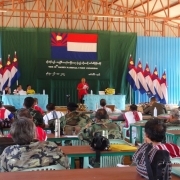 The six addional leaders are – General Saw Jonny, General Saw Baw Kyaw Heh, Padoh Roger Khin, Padoh Saw Thamein Tun, Padoh Mahn Nyein Maung and Padoh Ta Doh Moo. 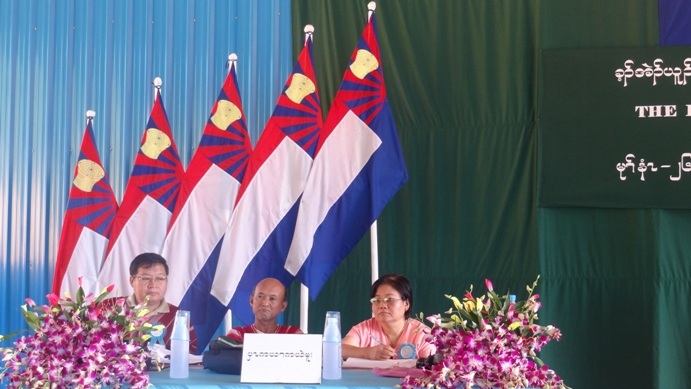 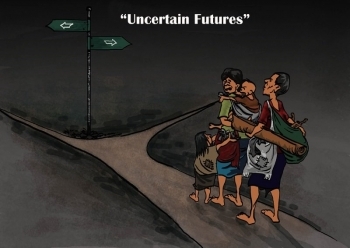 The Karen National Union head of departments for the next four-year-term will be.